Download the WANem iso image. Burn it on a CD and start your computer. 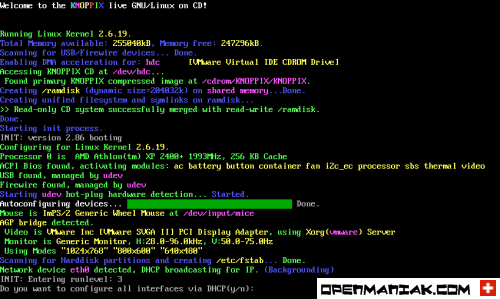 You can also download a WANem file readable with a VMware server or player. WANem then asks you for an IP address. 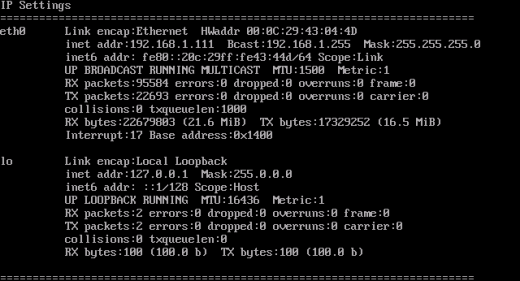 Press "y" to get a dynamic IP address provided by your DHCP server or "n" to set a static IP address. We chose this last option in our example. 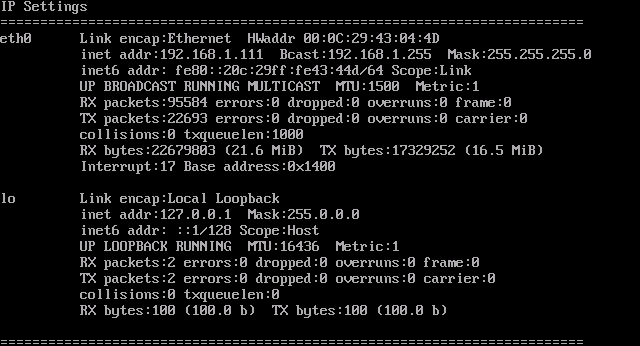 You will need it if you want to remotely access the Knoppix Linux platform via SSH. To get full details about how to use WANem, continue with the basic and advanced WANem mode tutorials. 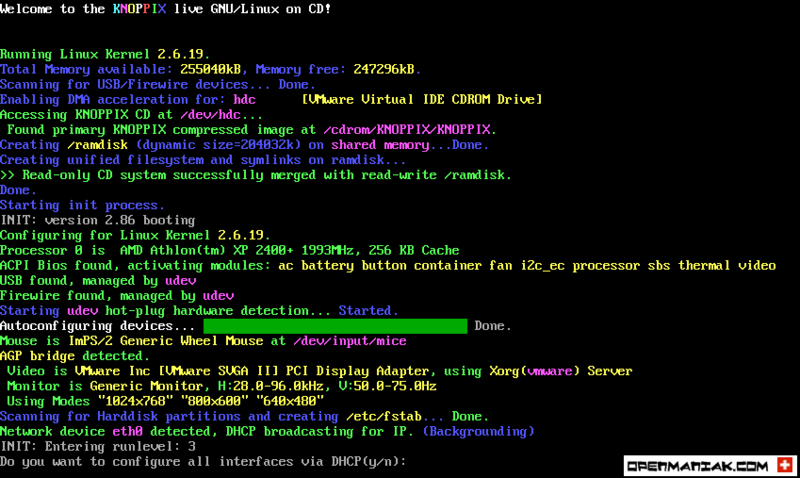 You can also access the Knoppix/Linux level with SSH. 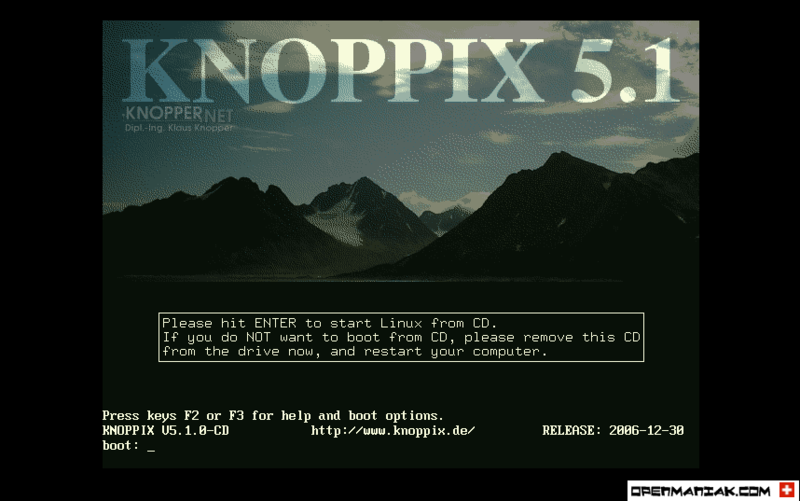 username is "perc" and the password has been set previously at the end of the knoppix boot. help -- Displays this help.